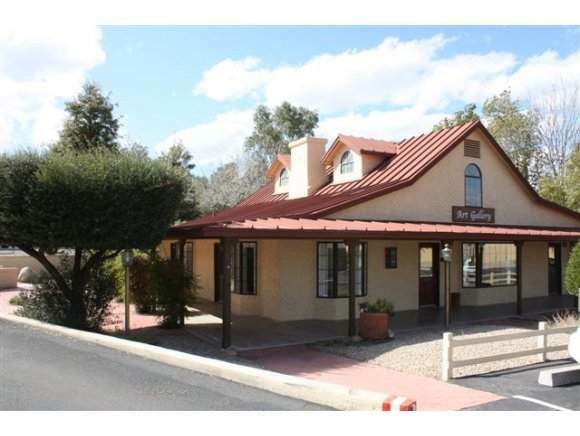 APPROX 2,200 SF, SINGLE STORY BUILDING WITH PARKING IN FRONT OF MAIN ENTRY. BEAUTIFUL COVERED PORCH AROUND THE ENTIRE BUILDING WITH LOVELY COURTYARD. PERFECTLY VISIBLE FROM ROUND-A-BOUT AND MAIN ENTRY TO DOWNTOWN. 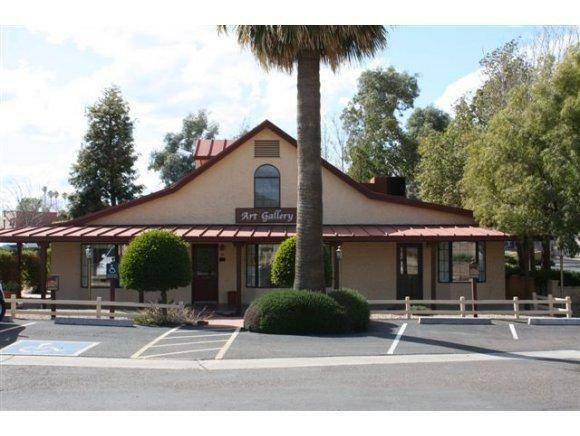 ONE OF THREE BUILDINGS LOCATED IN HERITAGE SQUARE LISTED IN MLS# 995968.PROPERTY TAXES TO BE VERIFIED IN ESCROW. 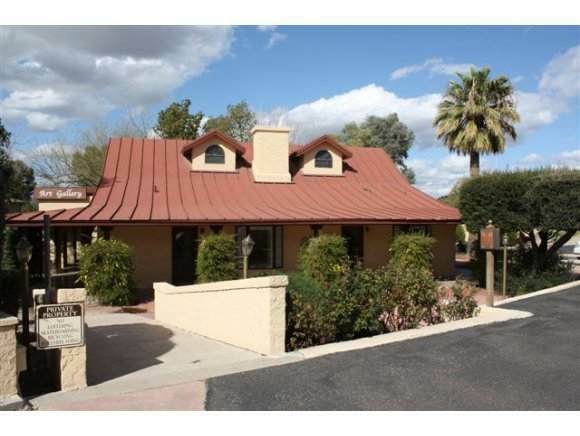 Listing provided courtesy of Jeff Davis of Realty One Group Mountain Desert.